There is a large tradition in the horror genre across media of the folk horror story. Mark Gatiss, in his excellent BBC documentary series A History of Horror, notes that the three definitive films of the subject are Witchfinder General (1968), The Blood on Satan’s Claw (1970), and The Wicker Man (1973). These films often featured countryside and rural settings, with subject matter such as religious hysteria, paganism, and cults frequently popping up. This particular sub-genre has fascinated me for a while. There’s something about these stories that really gets under your skin. I think it has to do with the desertion of the modern in them. By setting these stories in remote areas, with little contact of the outside world, a genuine chill arises. The modern, urban city characters that delve into the world of the rural are often lost and doomed by an evil that entirely predates their existence. As such, these stories often reach into much more disturbing subject matter than most other subgenres of horror. The Wicker Man, arguably the greatest of all folk horror films. 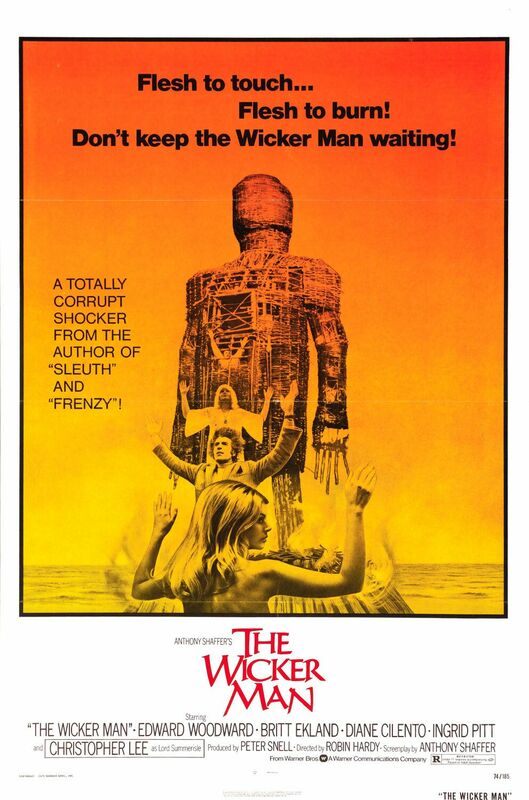 Whilst I would generally agree that The Wicker Man is and will remain the greatest folk horror story, there remains a startling short-sightedness in Gatiss’ inquiry. He only includes British folk horror, and whilst there is a great collection of acclaimed British folk horror films, I would argue that there is a unique subset of American folk horror too. Whilst it isn’t as extensive as the British folk horror genre, it contains some brilliant horror stories that are deserving of more attention. With the release of the trailer for the new film The Witch (2015) yesterday, I thought it would be a good time to revisit the American folk horror story. Listed below are my top 10 American folk horror stories from across media. A film deserving of far more critical attention than it has received, The Fog is one of John Carpenter’s minor masterpieces. Set in the fictional Californian coastal town of Antonio Bay, the film follows a cast of normal American folk over the course of two days as the village is laid siege to by the ghosts of mariners who were killed in mysterious circumstances. The pacing is slow, creepy, and suspenseful, leading to a final half hour of brilliant horror as the ghosts of the dead walk the streets of Antonio Bay, enshrouded in the titular fog. The film strikes at the heart of the corrupted origins of the United States. A much underrated psychological thriller from M. Night Shyamalan, of The Sixth Sense and Signs fame, the film follows the day-to-day life of the inhabitants of Covington, a small Pennsylvanian village in the 19th century. 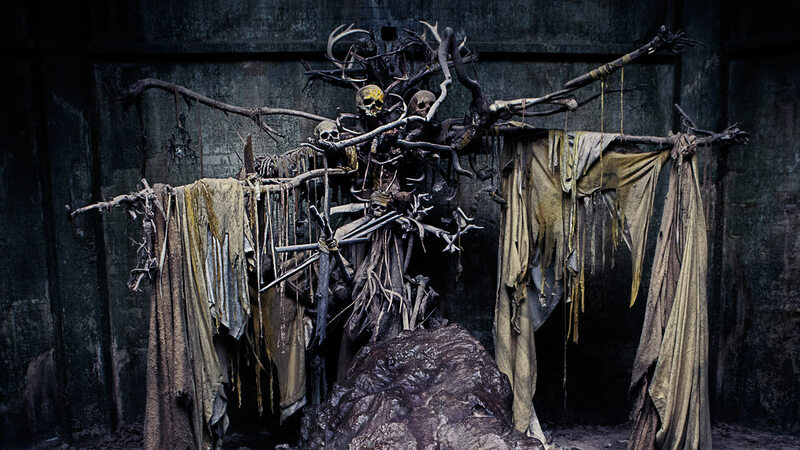 The titular village is surrounded by dark and mysterious woods, in which live volatile beasts. Between the people of the village and the monsters of the woods there lives an uneasy truce – keep to your space and I’ll keep to mine. To say much more would be to reveal too much, but Shyamalan strikes at the nerve in this one, and the folk horror trappings of this period drama provide lots of suspense. 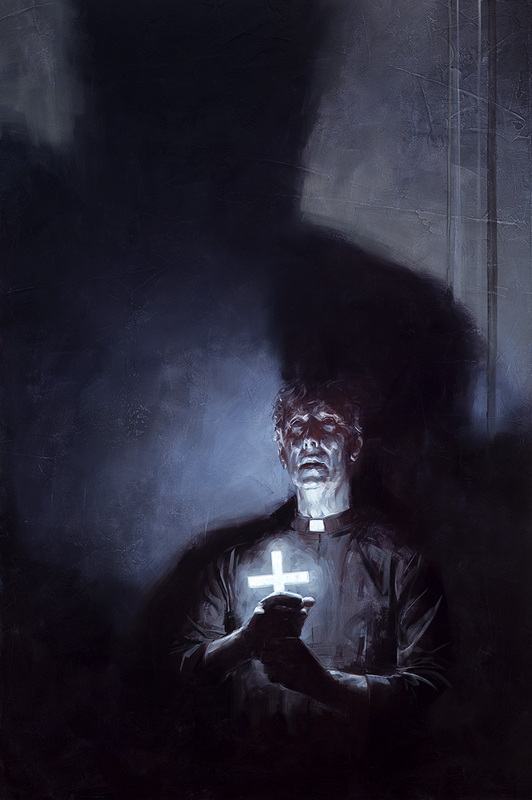 An illustration from the recently released Illustrated Edition by David Palumbo, published by Cemetery Dance. The first and only novel on this list is also one of the few to combine the folk horror genre with the classic gothic novel. It is also Stephen King‘s favourite novel he wrote. Writer Ben Mears returns to his hometown of Jerusalem’s Lot, Maine, after twenty-five years away. Soon after the arrival of an Austrian immigrant and his business partner, weird happenings begin. Soon, Ben realizes that ‘Salem’s Lot is in danger of being consumed by an ancient evil, and with a select group decides to fight it. The novel’s multiple character-driven narratives really gives a sense of place and of community, and as this community begins to fall apart the horror is all the more intense. As much a statement on the hypocrisy of small-town America and it’s hidden darkness, the story is also an ode to the classic good versus evil stories of the Victorian gothic. 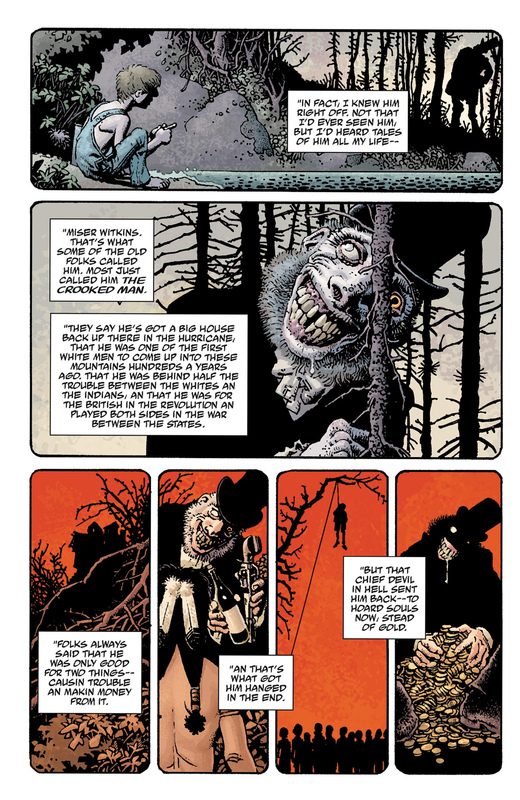 Hellboy creator Mike Mignola’s ode to the Appalachian folkloric horror stories of writer Manly Wade Wellman turns out to be one of the strongest folk horror stories set in America. In 1958, Mignola’s character Hellboy encounters Tom Ferrell, a native of Appalachia who has returned home after decades abroad to atone for his biggest mistake – congress and initiation with the witch Effie Colb. Soon both Hellboy and Ferrell will have to face the terrifying Crooked Man, the Devil’s own representative on Earth who has come to claim the souls of the living. Ratcheting up the tension until the heart-stopping climax, in which Hellboy, Tom, and the blind Reverend Watts must defend their lives and souls inside a crumbling church as it is relentlessly laid siege by the Crooked Man and his coven of witches. Taking inspiration from real life folklore of Appalachia, the story is made all the more terrifying by Richard Corben’s supreme artwork. 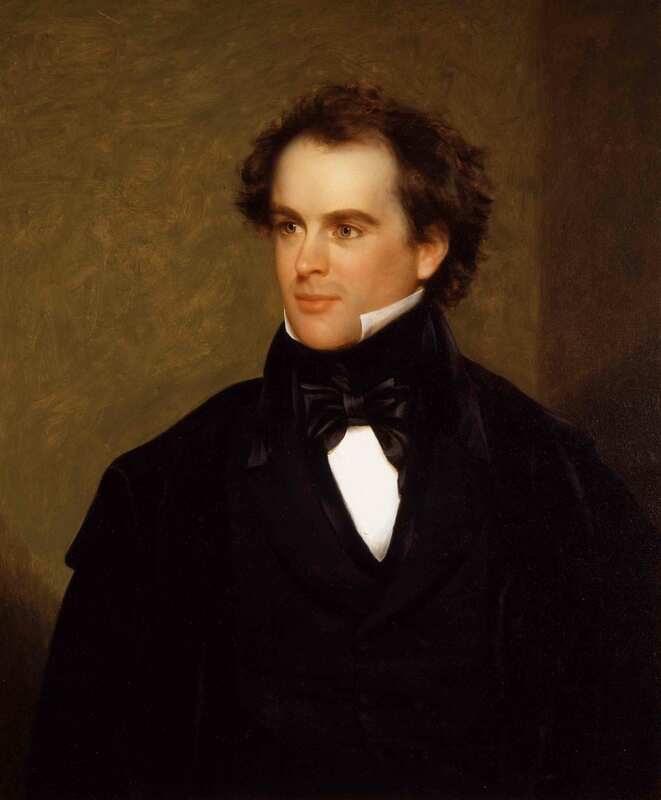 Portrait of Nathaniel Hawthorne painted by Charles Osgood, 1840. The first of three classic short stories to appear on this list (and the first of two by classic American author Nathaniel Hawthorne), “My Kinsman, Major Molineux” is a savage indictment of the violence deemed necessary during the American Revolution. In 1732, Robin, a young boy, arrives in Boston from the countryside, looking for his family friend Major Molineux. Molineux is an official in the British government and has promised him a job in government. However, his search becomes increasingly mystifying and terrifying, as he gets lost in the labyrinthine city and malevolent forces begin to appear. The climax of the story is notable for just how unrelentingly horrifying and violent it is. Much like The Fog, “My Kinsman, Major Molineux” stabs at the heart of America’s origins with ferocity. Five university students take a holiday trip in spring break into Appalachian Tennessee, expecting a few days and nights of relaxation, fun, and revelry. What they get instead when they read from the Necronomicon is a bloodbath as one by one demonic forces possess their group and they turn against each other. Unrelentingly violent and savage, Sam Raimi’s brutal 1981 cult-classic was championed by Stephen King as one of the most horrifying films he’d seen. It gave birth to an entire franchise and perhaps the only viable horror hero, Ash Williams. While the sequels would include higher budgets, more blood, and slapstick comedy, the original remains the scariest of them all. Appalachia doesn’t seem like that great a place to go holidaying anymore, does it? 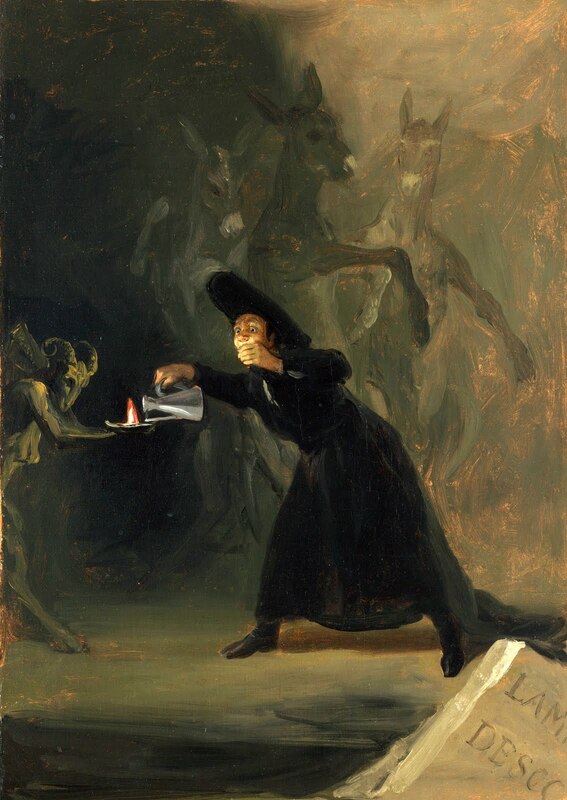 A scene from “The Forcibly Bewitched,” painted by Francisco de Goya, 1798. Used as the cover in the Oxford World Classics edition of Young Goodman Brown and Other Tales by Nathaniel Hawthorne. Nathaniel Hawthorne’s bizarre story, set during the Salem Witch Trials, is perhaps his most supernatural. Young Goodman Brown leaves the village of Salem, Massachusetts, and his beautiful wife Faith to do some unknown but unpleasant deed in the local forest. His increasingly hypnotic journey undermines his belief that human beings are naturally good and reveals his entire community to be at best sinful and at worst evil incarnate. This story has everything – from a witches Sabbath to references to Satanism and child sacrifice, the story holds no punches as Hawthorne furiously derails the philosophy of Transcendentalism and the supposed morality of the United States. The story was written due to guilt of Hawthorne’s own great-great-grandfather, who presided as a judge during the Salem witch trials, which also resulted in Hawthorne changing the spelling of his last name. Perhaps the purest American analogue to Britain’s own The Wicker Man. Nic Pizzolatto’s masterpiece of a television show is not only an instant classic of the detective genre but also of the southern gothic and folk horror. Taking inspiration from the writings of Robert W. Chambers and H. P. Lovecraft, True Detective’s fist season charts the lives of two Louisiana detectives, Rust Cohle and Marty Hart, over seventeen years as they investigate the murder of a prostitute. The case would eventually break open a governmental conspiracy and a Satanist cult, but not before defining both the professional and personal lives of both men as they become increasingly obsessed and darkened by the evil with which they are faced. 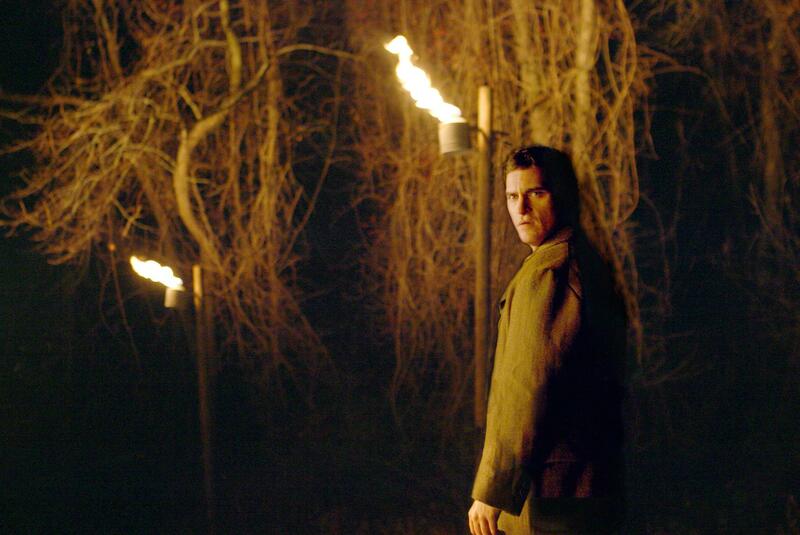 A modern American tale that is an epic meditation on the eternal battle between good and evil, True Detective has a strong claim to being a definitive American narrative. 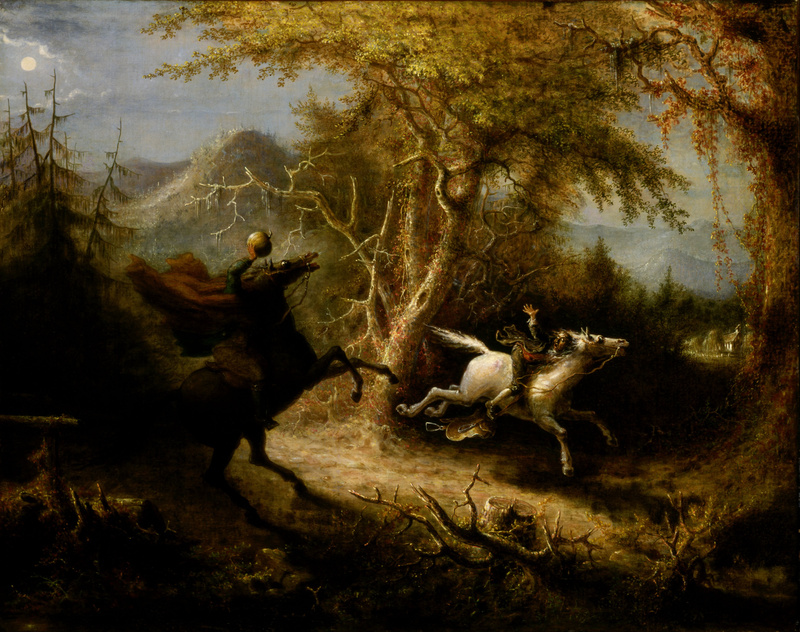 The Headless Horseman Pursuing Ichabod Crane, painted by John Quidor, 1858. The earliest story on this list, and perhaps the only one that can lay claim to actually becoming American folklore rather than taking inspiration from it, Washington Irving’s short story is known to all and is one of the earliest pieces of genuine American literature. Set in 1790 in the countryside around Tarry Town, soon to be New York State, the short story’s imagery has become ingrained in American culture. Poor Ichabod Crane being chased by the Headless Horseman remains one of American literature’s greatest moments. One of the earliest American short stories and perhaps America’s first true exploration of the horror genre, the story remains as mystifying and haunting as it was in the day. Three student filmmakers went missing in the forests near Burkittsville in 1994 whilst making a documentary about the local legend of the Blair Witch. A year later their footage has been recovered and edited into the film. 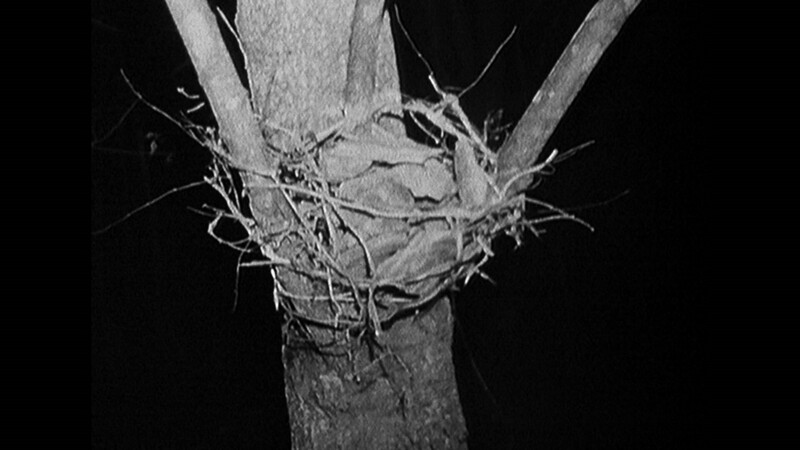 As much famous for the hoax as for the film itself, Daniel Myrick and Eduardo Sánchez‘ The Blair Witch Project remains a classic of horror cinema and perhaps the greatest example of American folk horror. The students’ descent into horror and madness in the endless woods, while being haunted by a terrifying, nameless evil, is truly one of the scariest films ever made. It popularised an entire subgenre of filmmaking (now known as found-footage) to a ridiculous scale, but whilst the genre would become increasingly predictable and uninteresting The Blair Witch Project retains its primal power. Whilst the genre of American folk horror perhaps isn’t as famous nor as influential as its British counterpart, I find that the genre strikes at the heart of many readers or viewers. Isolated communities, religious hysteria, and Satanic cults all deliver something much more scary, disturbing, and thought provoking than most other horror subgenres. 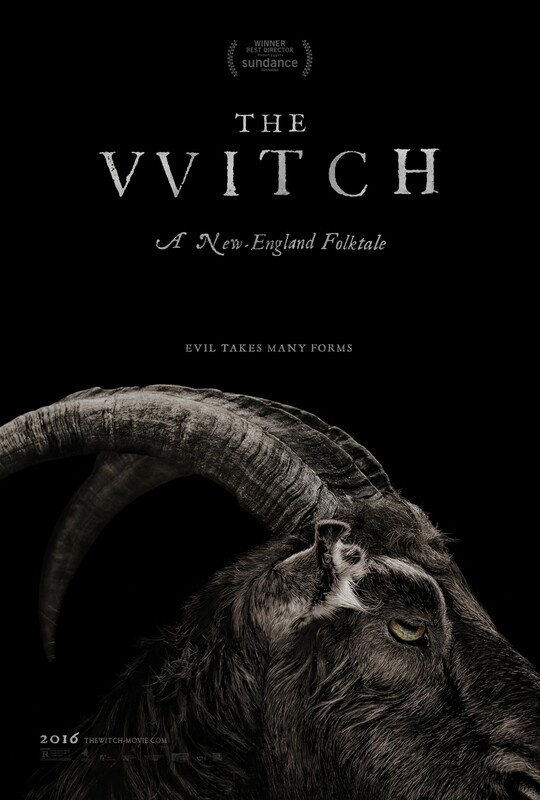 Robert Egger’s feature-film debut The Witch, subtitled “A New-England Folktale,” seems to carry the torch of folk horror with much success. It has received critical acclaim at the 2015 Sundance Film Festival and is easily one of my most anticipated films. Let’s hope the genre can continue to thrive under Egger’s direction and continue to deliver subversive content. This list is great! Normally top ten lists are all the same, but you had me learning bits and pieces throughout, all on a subject that gives me genuine chills. I saw the trailer for The Witch yesterday and it went from something I’ve never even heard of too one of my most anticipated films! Thanks for the kind words! It’s certainly a disturbing genre and has some teeth that other Horror genres lack. Yes, the Witch indeed looks great. Eggers is billed to be writing / directing a Nosferatu remake for Hollywood, and whilst I couldn’t care less about a remake the fact that he’s involved has got me interested. Thanks for the kind words! I never thought they would do a remake to that movie, though it could be interesting with him. American horror hasn’t really been that great since the 80s (although I loved last year’s It Follows), so the Witch looks like a genuine return to form – something wholly original and disturbing. I hope it’ll be the kick that the genre needs for America.